May 03, 2018 | Purple! Needed a synthetic rug for my workspace, for wear and tear and pets. This rug looks old, but not “fake” old. Elegant purple. 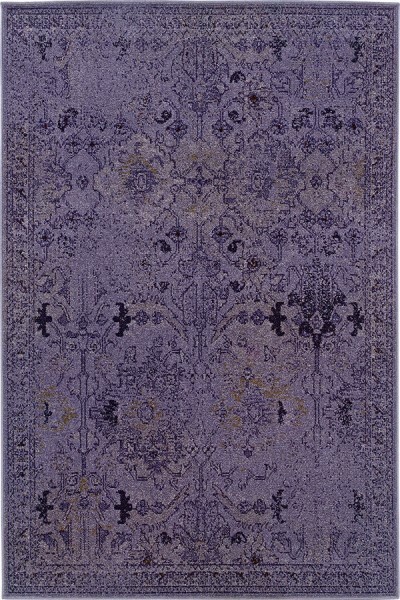 I was disappointed with the rug because it was not as thick as the previous rug I purchased from Rugs Direct. It is my fault that I did not pay closer attention to the specs in the description. 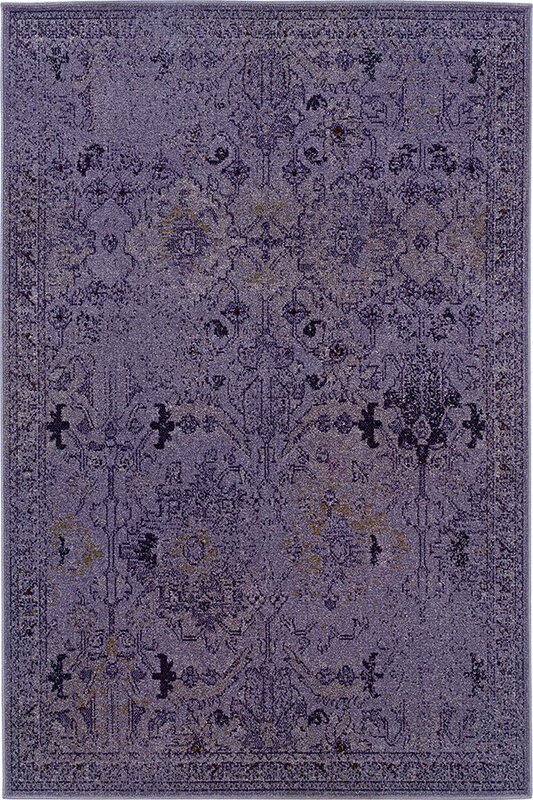 The rug is OK, but it does not have the comfortable feel of the last rug I purchased when stepped upon. 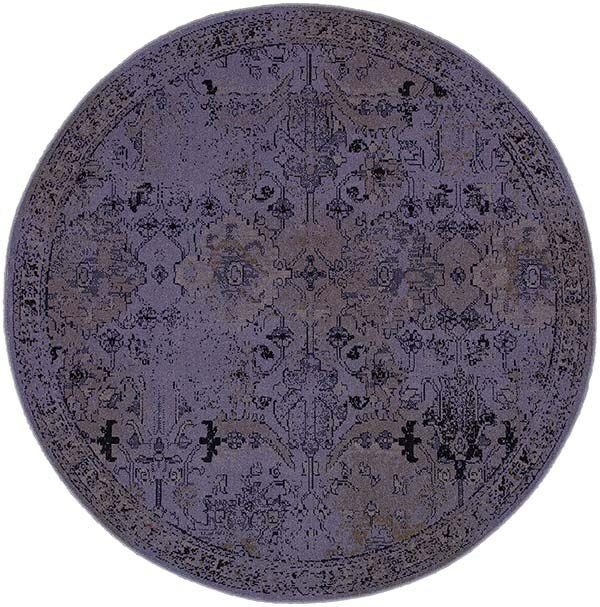 After I ordered this rug I began to panic lol. I was worried it would be "too purple" "too bright" or "too dark", but it's none of those. It's a nice mix of muted purples and grey and not in your face at all. Hope this helps.